Our summer was wet, fall has been too, and now winter will soon be upon us. The Farmer’s Almanac is predicting a wet winter for us here in the Northeast. 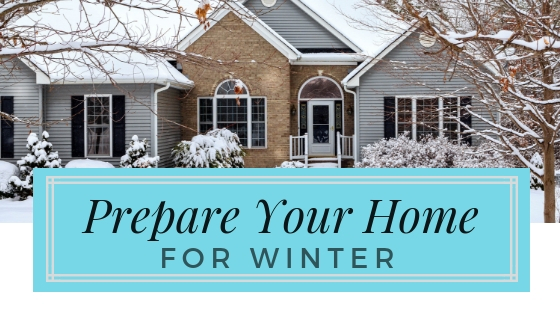 So what can you do to make sure your home and garden are prepared? Have your furnace tuned-up and schedule a chimney cleaning. Make sure storm doors are in place. Use heat shrinkable plastic to cover any drafty windows and glass doors. ow units, remove them and seal the windows. Make sure fireplace dampers are closed when not in use. 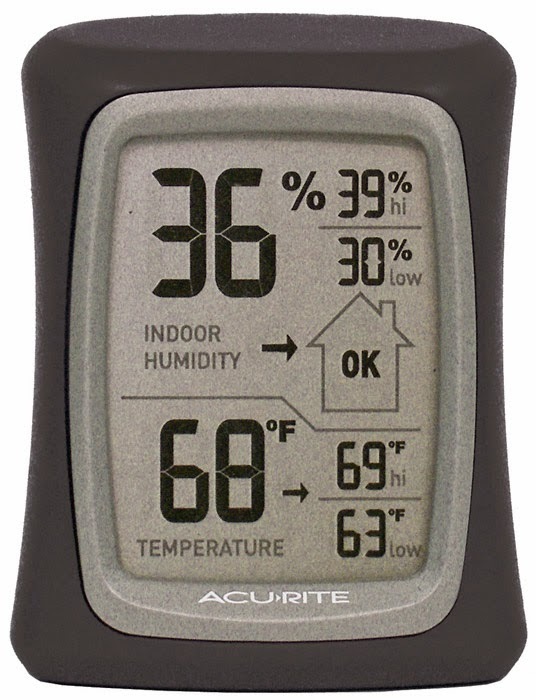 Consider using programmable thermostats to save energy. Check on the level of insulation and weather stripping – maybe replacements or more is required. Since you are sealing off fresh air it is also a good time to check the batteries on your carbon monoxide and smoke detectors. Now, check for air leaks again and repeat until you are satisfied. Consider investing in a Home Energy Audit using a blower door test and thermal camera. Make sure your audit is completed by a qualified home energy audit or check with your utility company to see if they provide free assessments. This audit could pay you dividends by the end of the winter. Investing in insulation, caulk, weatherstripping and plastic to reduce air leaks is the best investment you can possibly make. Be the wise, safe, more comfortable and sustainable investor this winter by doing these few simple steps to avoid having your money blow through the chimney or leaky windows and doors. You will not be disappointed in the results. spouts and drains so water can be properly channeled away from your home. This will help avoid some costly problems when winter arrives. Trim your trees and shrubs – trim off any dead to help prevent diseases. Turn off outdoor water faucets – you do not want an icy mess and a plumbing bill. Check roof for any problem areas and debris and make repairs now. Put away the grill and garden furniture, or invest in a good furniture cover. Or, if you are like me, make sure you can shovel a path to the grill for year-round grilling! Check driveways, walkways, stairs and railings for damage to prevent injuries over the winter and to make shoveling easier. Stock up on winter necessities, such as firewood, ice-melt (make sure it is pet friendly), car and home emergency kits, ice scrapers, and have that snowblower serviced. Finally, check the tire pressure on your car and anti-freeze levels. Last tip – do these steps now before it gets too cold. Avoid having more problems and regrets at 3 am on the coldest night of winter while you are waiting for the heater repairman and the plumber to arrive for an emergency visit.